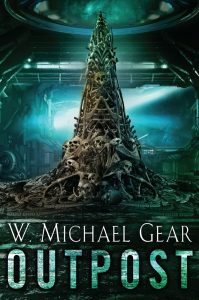 The Best Science Fiction Books of 2018: 30 Novels you Don’t Want to Miss! 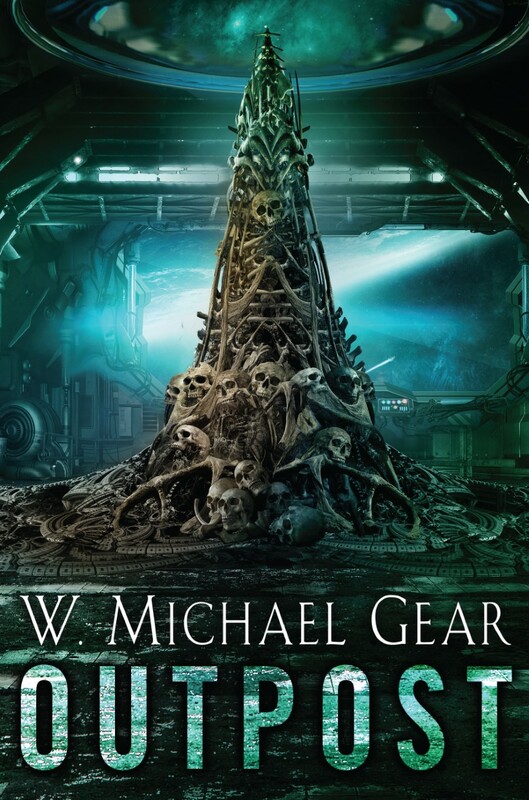 Thanks to BookBub for including Mike’s upcoming science fiction novel, OUTPOST, in its list of The Best Science Fiction Books of 2018! COMING February 20th!